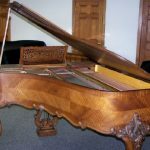 A breathtaking, elegant instrument of the highest quality in all ways. 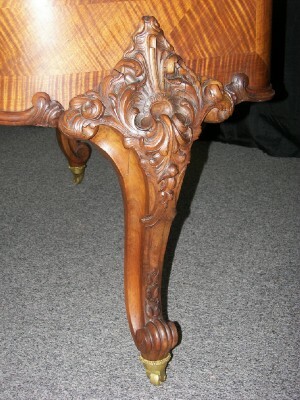 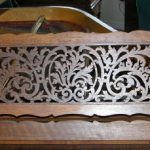 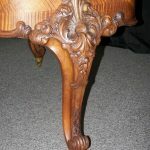 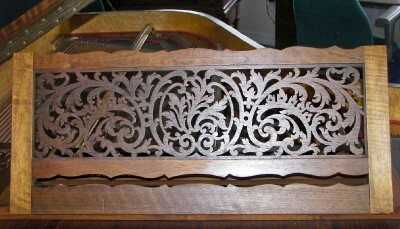 The music desk is scroll cut in a delicate floral pattern. 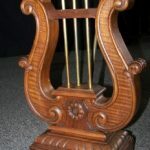 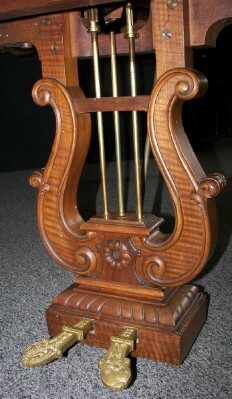 The pedal lyre features solid cast brass pedals. 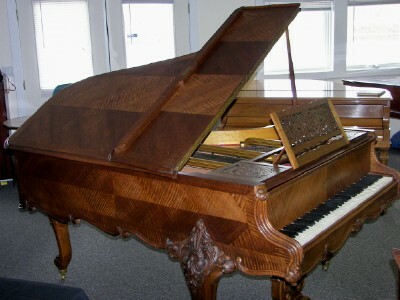 A beauty to play and hear. 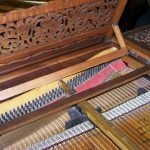 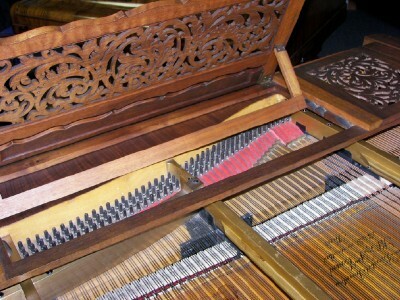 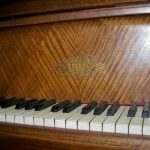 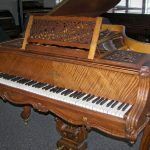 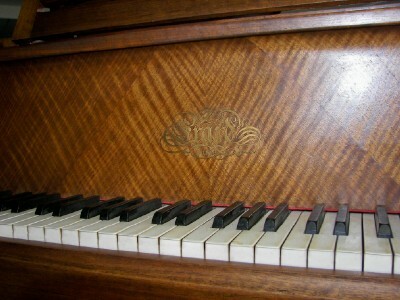 Original ivory and ebony keys in excellent condition. 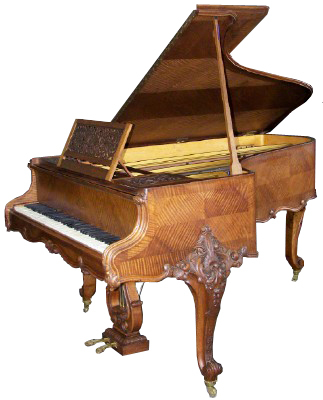 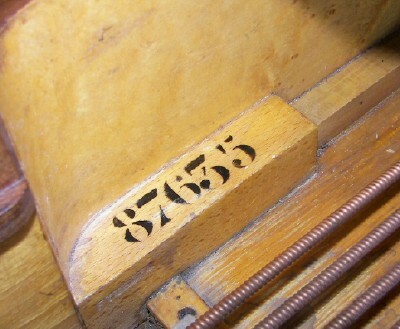 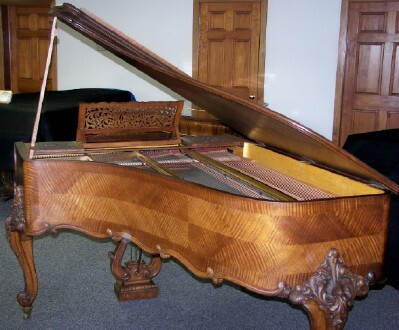 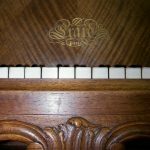 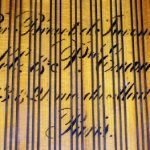 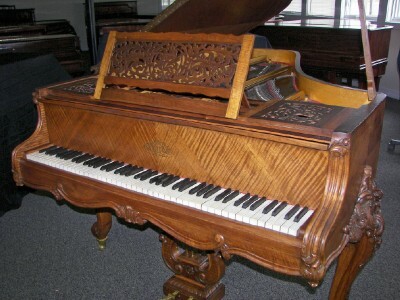 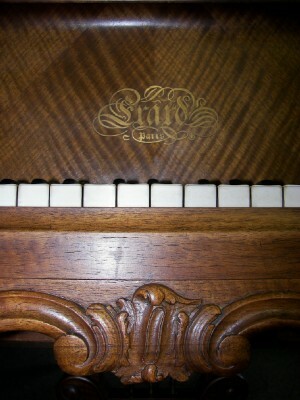 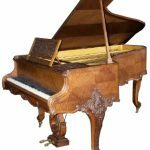 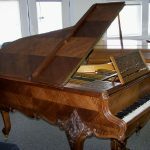 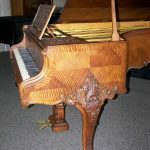 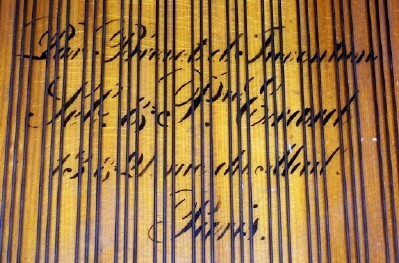 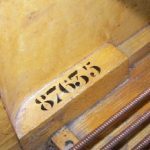 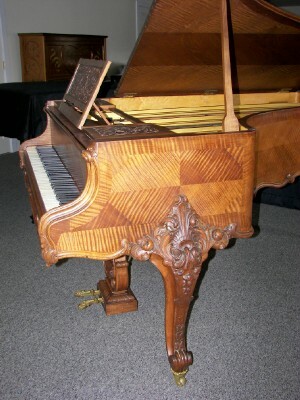 This piano clearly was well cared for and will grace your home for generations to come musically and artistically.